Lunatic fringe… I know you’re out there! Can’t get enough of that hollow stuff on earth? Why not blast off into new territory with Hollow Moon Theory? 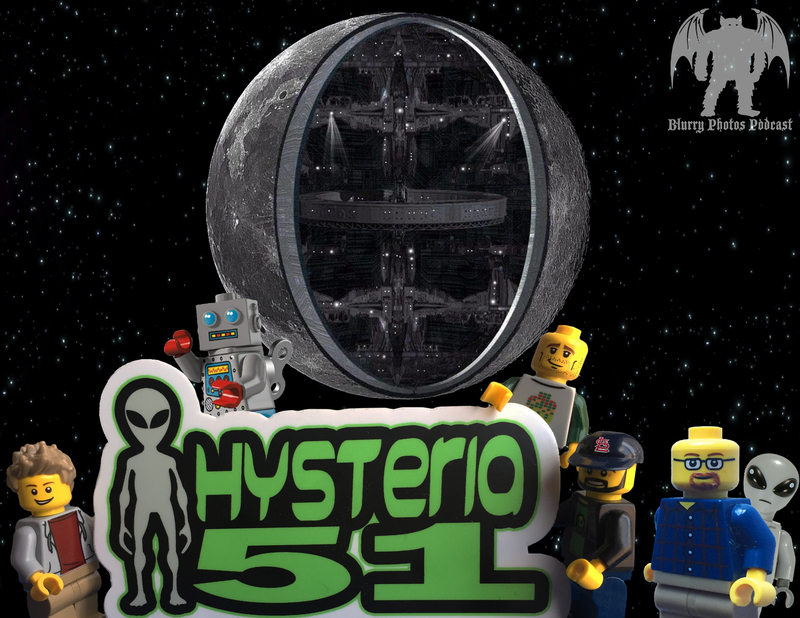 Flora welcomes Brent, John, and Joe from the Hysteria 51 podcast to discuss the hollow moon and all its empty goodness. After controlled crashes of spacecraft onto the moon’s surface, NASA observed some odd seismic activity. Earth’s companion satellite seemed to ‘ring like a bell,’ throwing a wrench in science’s models at the time. This led to numerous theories, including the moon being a spaceship, an observation station, and even a hologram. 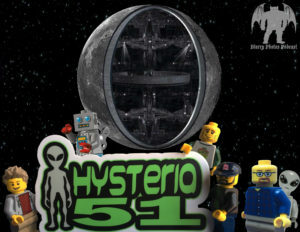 Hysteria 51 discuss the theories and speculations on a fun, spirited, and far out episode of Blurry Photos!